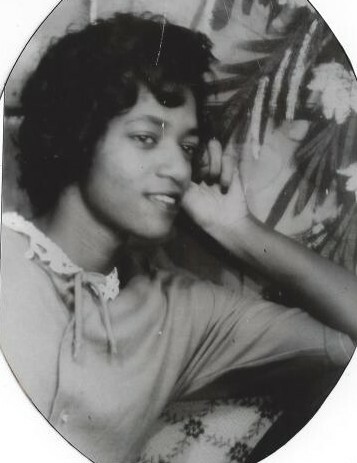 Pastor Eliza P. Johnson, 79, of 105 Crestview Drive, Angier, passed away March 28, 2019. Survivors: husband - Leroy Carroll of the home; children - Siesta Smith (Aaron) of Erwin, Fatima Amerson (Wilbert), Anthony Johnson (Stephanie) both of Angier, and Angela Cowell (Dale) of Elizabeth City; grandson that was more like her son - Charles James (Sharon) of Angier; eleven grandchildren and numerous great and great great grandchildren; brothers - Johnnie James (Geraldine), Joe James, Bernice James (Linda), and Willie James (Joycelyn); sisters - Cather Gibson and Essie Allen. A host of nieces, nephews, relatives, and friends. The viewing will be held on Saturday, March 30, 2019 at the Dafford Funeral Home, Angier from 12 Noon - 5:00 pm. Another viewing will be held on Sunday, March 31, 2019 at Cutts Chapel F.W.B. Church, 210 W. Church Street, Angier from 1:00 pm - 2:00 pm. The funeral service will be conducted on Sunday, March 31, 2019 at Cutts Chapel F.W.B. Church, 210 W. Church Street, Angier at 2:00 pm. The burial will be in James Family Cemetery, Coats.